10/20/2015 - Time to get off the couch! 08/17/2015 - What are Plyometrics? 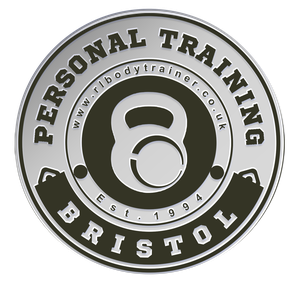 I have been established for over 25 years as a qualified one on one Personal Trainer. Now operating throughout Clifton, Redlands and Flax Bourton, Bristol. I offer a friendly and results driven approach to your fitness and training goals, and I always ensure that all of my work is carried out with the up most professionalism. 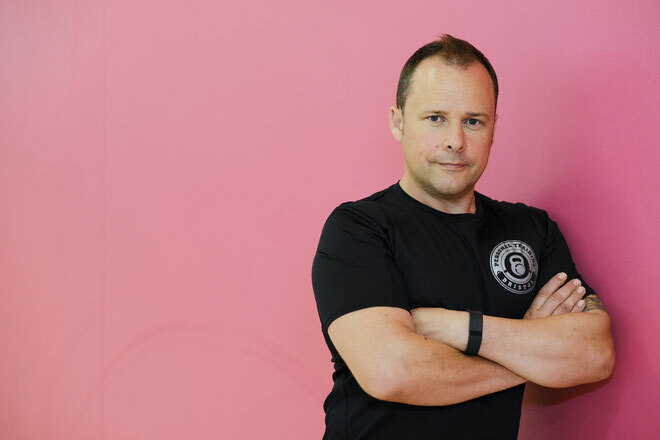 My aim is to help as many people as possible to achieve their goals from beginner to elite sports person, and I pride myself on keeping my customers happy and delivering their personal training requirements.